In the ever-developing technology age, cell phones and iPads have changed our world – there are apps for almost everything. We use them to communicate in various ways with each another, to surf the Internet for information, and even to shop for better auto insurance rates. With the growing number of insurers beginning to use telematics, the practice of tracking policyholders’ driving habits for usage-based insurance policies, and as a means to determine the cost of premiums, mobile apps could become common place. Large tech companies, such as Google and Apple, may soon create apps specifically designed for the auto insurance telematics market. In doing so, they would essentially alter the process by which insurers currently collect their information. At present, insurance companies use relatively expensive devices to monitor the movements and driving habits of their policyholders. In light of a recent survey showing a practical consumer market for the new software, the apps could play a major role in replacing the expensive equipment being used by insurers. Per the study conducted by Towers Watson, approximately 80% of smartphone owners indicated that they would be interested in downloading applications that track their driving habits, especially if those apps could help lower their insurance premiums. 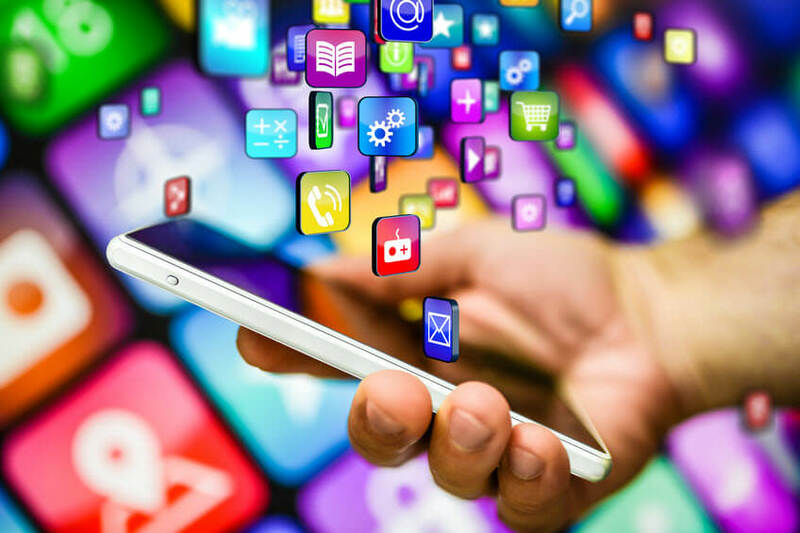 Not to be overlooked, another benefit of mobile apps is their evolvement into powerful tools in aiding auto insurance companies to cut their upfront costs associated with usage-based coverage, thereby, possibly reducing the annual premiums of those policyholders in the program. Furthermore, the apps could become a factor affecting rates by making information more accessible to the driver himself, permitting participants to improve their driving habits to become safer behind the wheel and qualify for lower rates. In replacing the existing telematics devices, the applications could effectively gather mileage, as well as braking information and speeds maintained according to posted speed limits in areas where the individual is driving. By providing insurers with more information, consumers could likely enjoy significant savings by switching to usage-based coverage. Let’s face it; consumers are always looking for something new that can simplify their world on a daily basis. Saving money in the process is just an added perk. An effective mobile application that helps make usage-based auto insurance more attractive and, in turn, make it much easier for insurance companies to sell these policies, could be a plus for everyone…insurers and consumers alike. Although neither Google nor Apple have expressed their intentions to enter the auto insurance sector, it seems only a matter of time before they pursue the advancement of these mobile apps. With mobile devices and applications moving from one generation to another at a rapid pace, auto insurers will see the need for such information gathering software as they engage mobile consumers and potential future policyholders more aggressively in a highly competitive marketplace. The popularity of app-based telematics has the ability to grow dramatically in the coming years. The positive aspects include improving driver safety by being made aware of bad habits that could lead to accidents. In addition, the advantage of becoming a better driver is the savings you could experience at premium renewal. On the other hand, if the idea of someone keeping track of your every movement runs a chill down your back, telematics may not be for you. Whichever one you prefer is up to you. There is no right or wrong answer. But, when it comes to premiums, you always want to have the right answer and know you’re getting the best rate on your auto insurance. Why not get a free auto insurance quote today? Would you use an app that would track your driving if it saved you money? Feel free to share your thoughts in the comments section below.